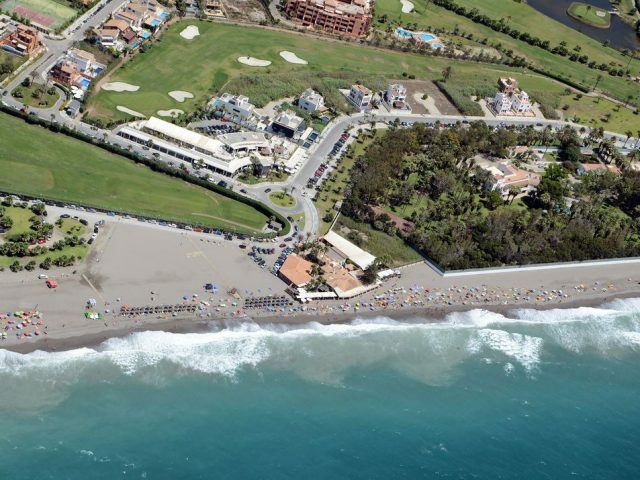 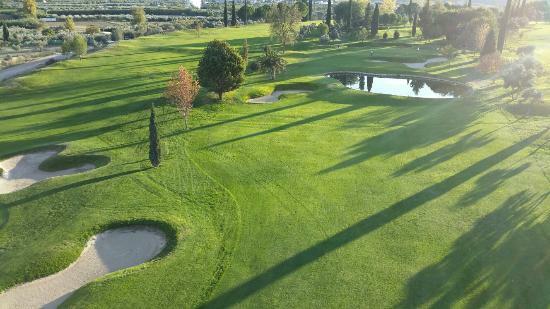 Listed below are all the golf courses in Granada. 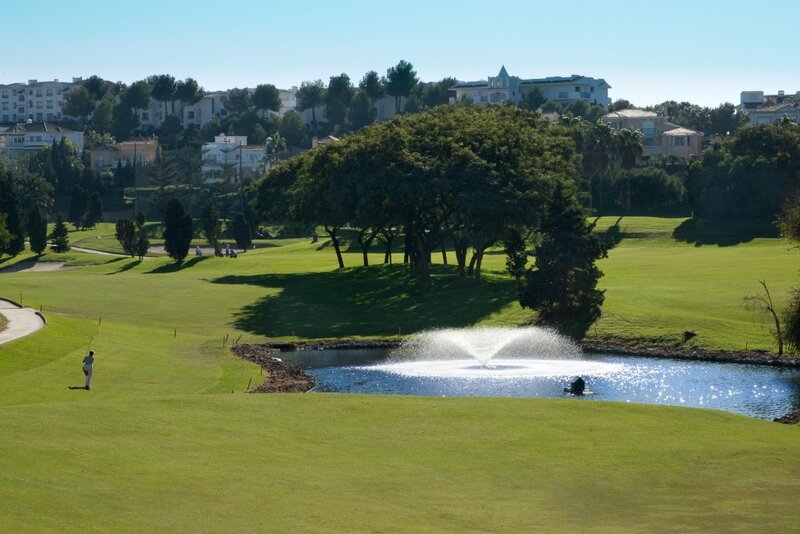 Click on any one for more info on our green fees and special offers. 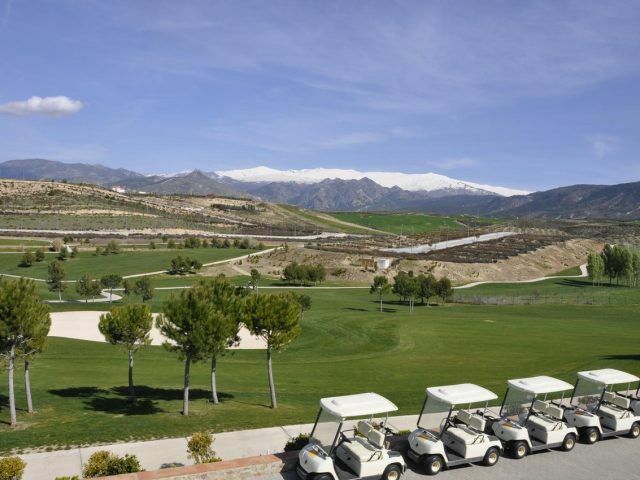 The course is located in the sector of the Gabias, just 8 km from Granada. 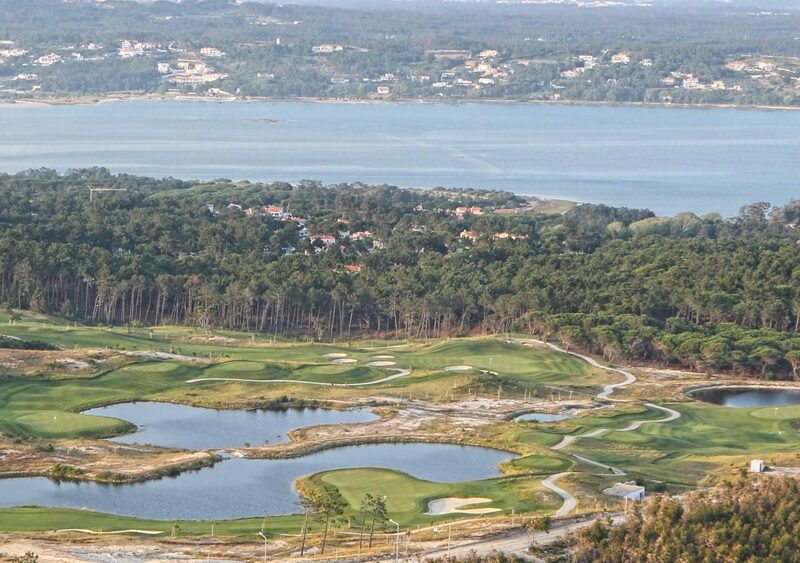 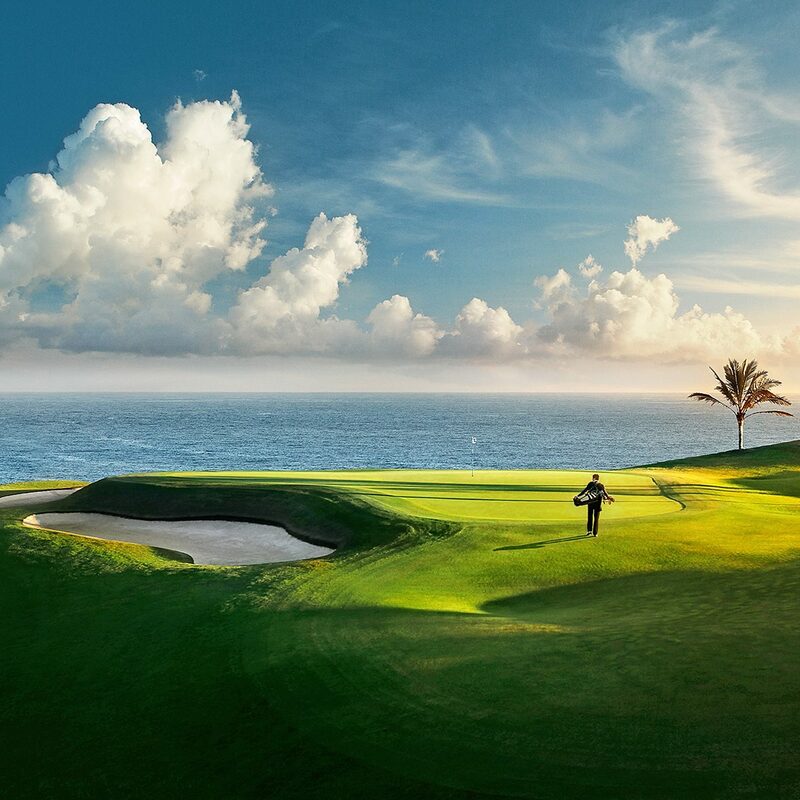 A hill was chosen for its construction, where the fairways adapted to its natural contours.